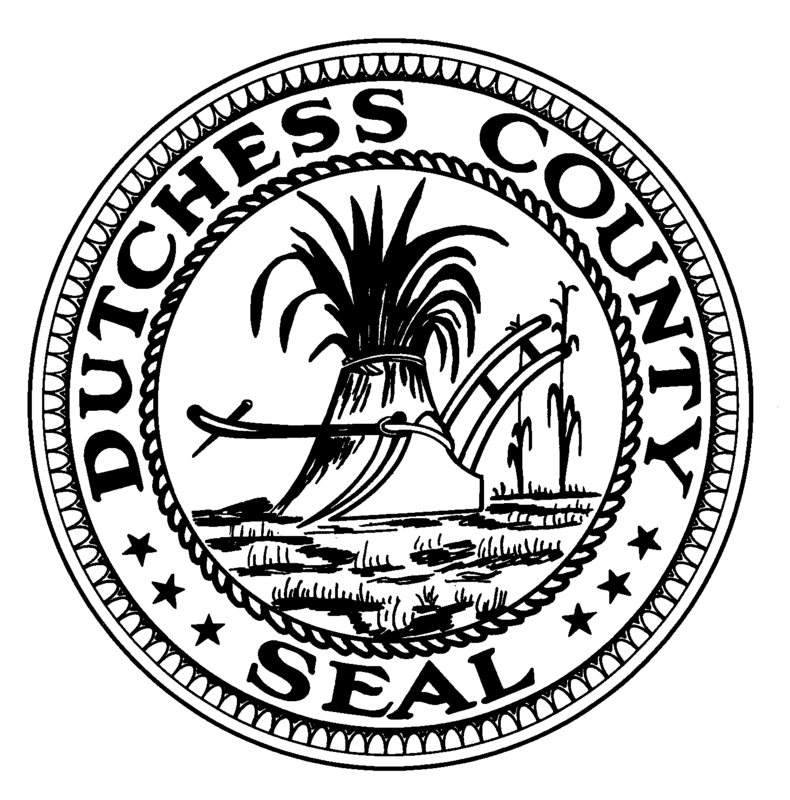 Activities: Attended the March of Dimes Walk, the Dutchess County Democratic Committee Annual Spring Brunch, the Wappingers Historical Society Tea Party and the County Democratic Caucus Meeting. Met with two constituents. Made numerous phone calls and responded to various emails regarding the Pavillion Condominium, the new FEMA flood maps in the Town; a Municipal Resolution calling for a comprehensive cleanup of Hudson River PCB; the county airport; criminal justice issues; Carnwath Farms and common core related matters. Worked on the 4th Annual Health & Wellness Fair and had to postpone to Saturday, September 26, 2015. Managed social media content. Posted in County Business, Legislative Report and tagged Carnwath Farms, Dutchess County, Dutchess County Legislator Distirct 14, FEMA, Francena Amparo, Health and Wellness, Hudson River PCB, Legislative Report, Legislator Francena Amparo, Poughkeepsie, The 4th Annual Health and Wellness Fair, Wappingers Falls, Wappingers Historical Society on May 11, 2015 by Dutchess County Legislator Francena Amparo.